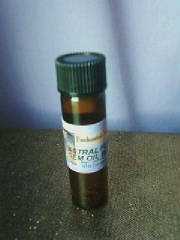 ASTRAL FLAME GEM OIL BLEND- Use for astral travel on the astral plane...helps induce necessary alpha state of mind. 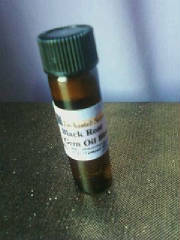 BLACK ROSE GEM OIL BLEND- Withered beauties, holding the magick of both the mortal and immortal worlds. 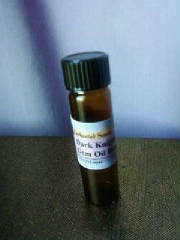 Tap into their dark secrets of the other side, mystery,seduction and dominance. 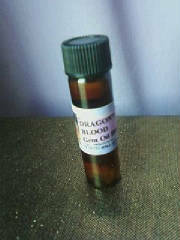 DRAGON'S BLOOD GEM OIL BLEND- For luck, protection, and to signify the sealing of a pact or promise. 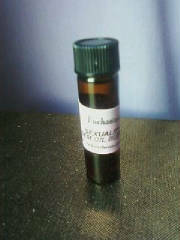 For the power of Mars....invoke the dragon's magickal power....powerful protection, power, good fortune, magickal wisdom. 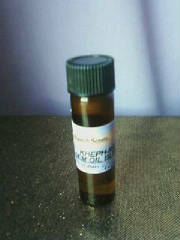 KHEPH-RA GEM OIL BLEND- Use to invoke power..invokes courage, power, and the will to never be intimidated. Egyptian God of the midnight sun, resplendent in darkness. 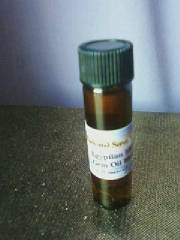 SEXUALITY GEM OIL BLEND- Use to promote lusty desires.